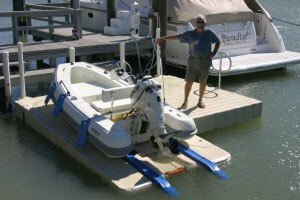 EZ Port revolutionized the personal watercraft market with the original drive-on PWC lift. 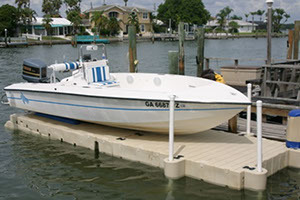 EZ Dock, always there to welcome you home! 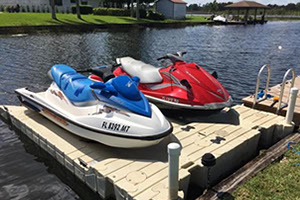 EZ Dock – The best modular floating dock system to greet you after a boat or personal watercraft (PWC) outing.